Why Choose Our Rope Swings? Available with an optional carving of your own inscription in Kiln Dried Oak with added support battens to the underside. 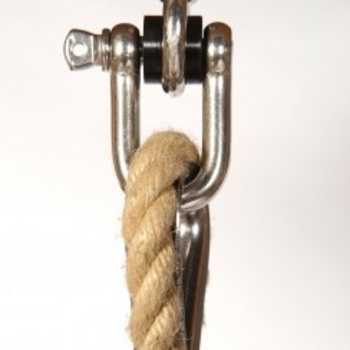 Our Hempex ropes are professionally spliced and prepared and come complete with our simple to use no knots fixing kit. You can buy here online, or call us on 01297 443084 to place your order or ask any questions. 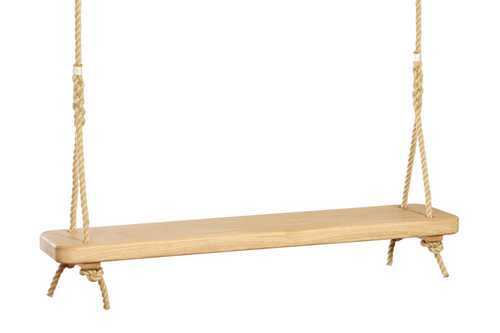 We do hold a small stock of uncarved swings and can get them to you as a next day special if needed. 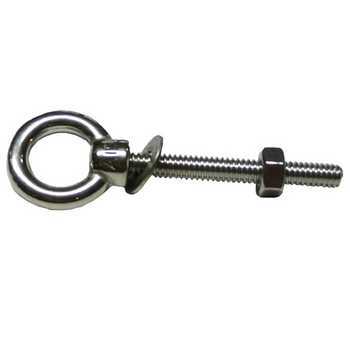 - Plus our unique no knot easy to hang kit and full instructions. You will need to get up to the bough and have a 13mm spanner,some sharp scissors ,some sticky tape and a match. 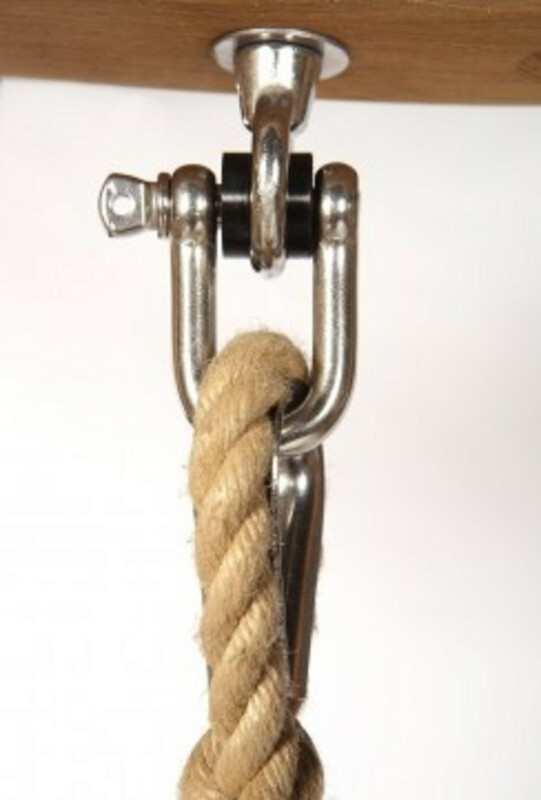 To watch our tutorial video on how to hang your rope swing, please click here. On our 'Buy Now' page, you can build a price for your product and order if you are ready. Watch as Sitting Spiritually founder Martin Young guides you through the key things to consider when choosing a rope swing. 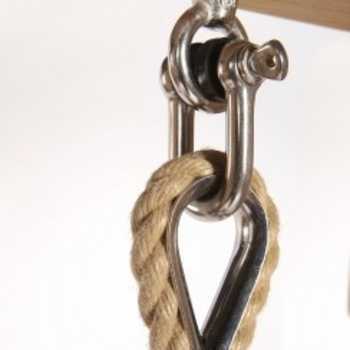 The type of wood, rope length, how they're assembled and the different ways of personalising your rope swing all inform the decision making process. 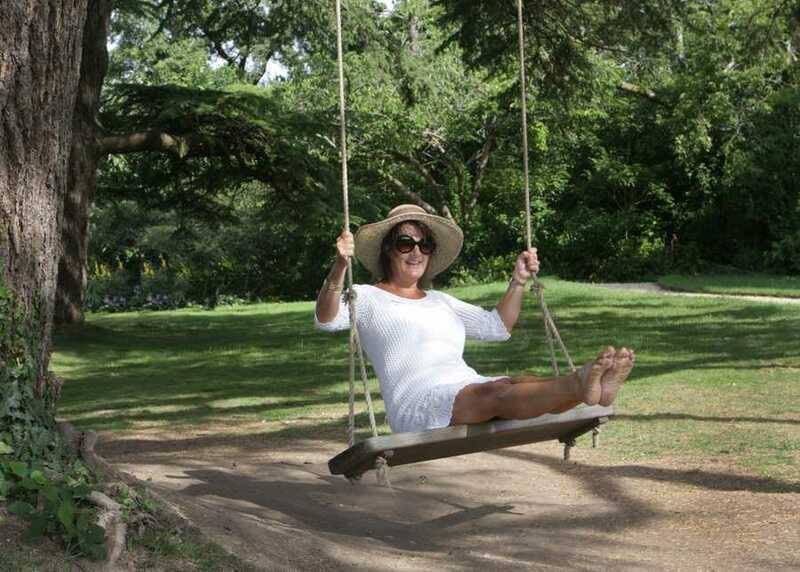 Our rope swings have the credibility of our established brand, so much so that we are the only swing makers Licensed by The RHS. The National Trust have also bought our products for their gardens, and believe us, their testing & safety procedures are extremely vigorous, so what greater endorsement could you ask for? 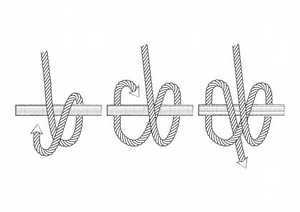 Where others have the ropes spliced around the rope swing, meaning the wood may be prone to split over time, our ropes, which are made by a long established marine rope maker, are threaded through the rope swing. 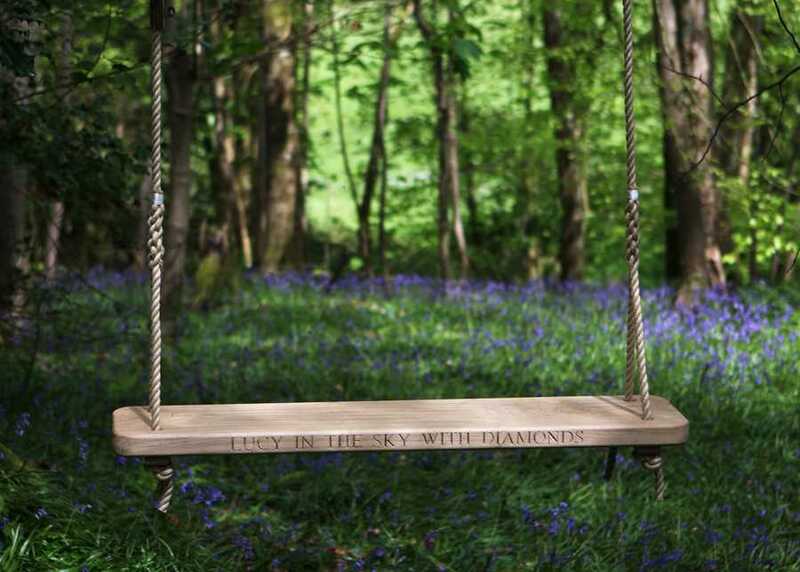 Our rope swings have strengthening oak battens underneath them adding to their stability and each rope swing comes with our unique, simple, no knots hanging system as standard. The corners and edges of our rope swings are gently rounded, meaning a little one (or adult) will never get a painfully sharp knock. 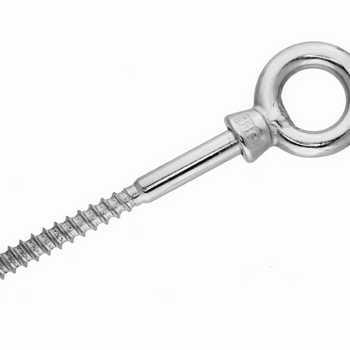 I want to hang from a frame/ceiling/porch ? 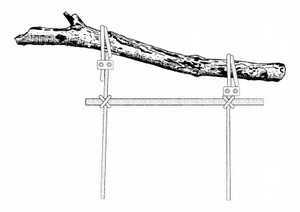 If you would like us to build a rope swing to your own measurements? No problem, just give us a call. Do you need a frame for your swing? 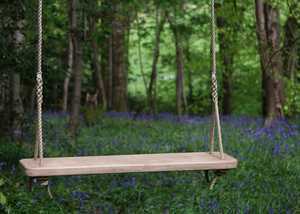 If you do not have a suitable tree or support in your garden we also offer oak frames to match your rope swings. 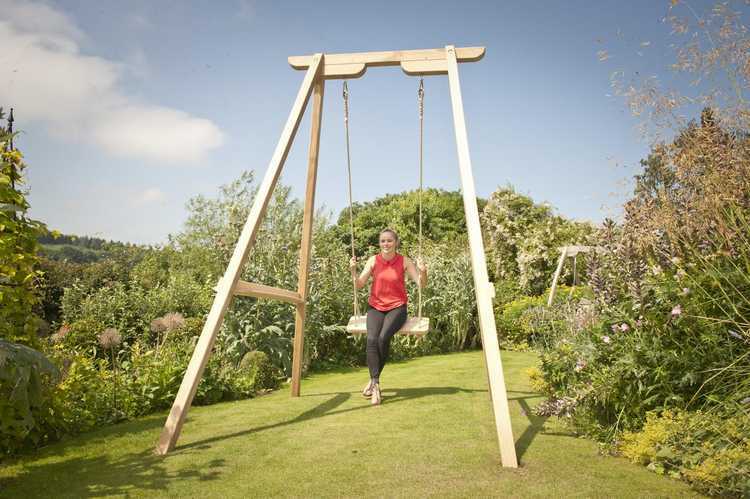 You could take a look at the Trilogy Frame which can hold two seats with three configuration options or the High Oak Frame which holds one swing. "Since we hung our Wedding Swing in our oak tree, it has become a focal point for every photographer and newly married couple once the formal photographs are over. It never fails to capture the fun and joy of the occasion!" This video provides a walkthrough guide with Sitting Spiritually founder Martin Young on how to hang your double seated rope swing on the bough of a tree. Our no knot easy hanging kit makes it a simple process. If you have any questions on hanging your tree swing or need any support, please contact us and we'll gladly help. 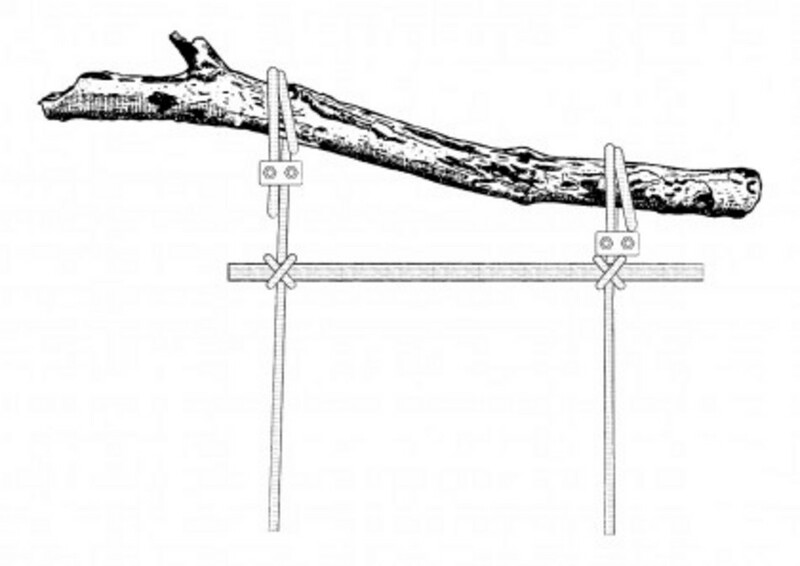 By changing the fulcrum point from the bough to the pole, you will improve it by approximately 60%. 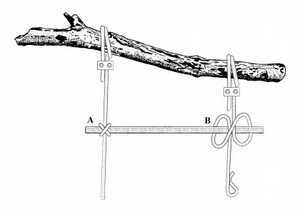 It involves two simple knots and any suitable pole. Note: click on the image to enlarge. 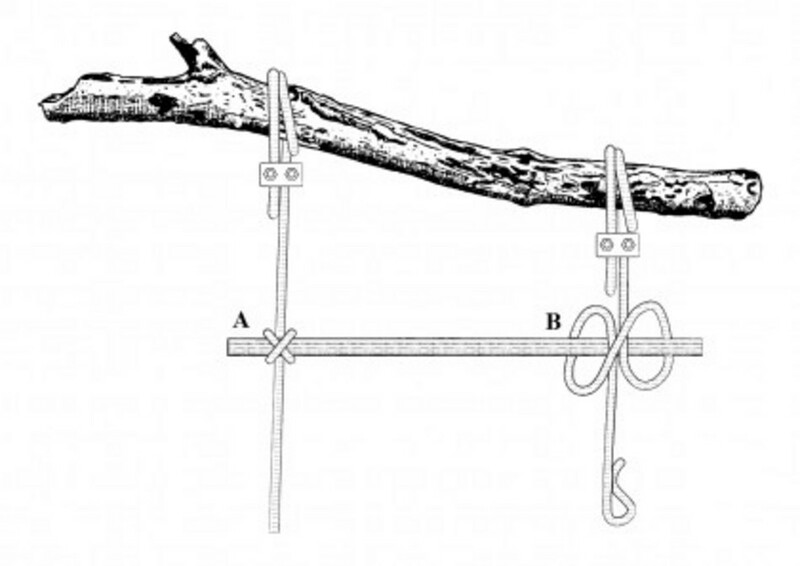 Step 1: You will need to climb up to the bough, and using these two simple knots insert the pole in each end. Step 2: Move the pole up as close as you can to the bough making sure it’s horizontal. 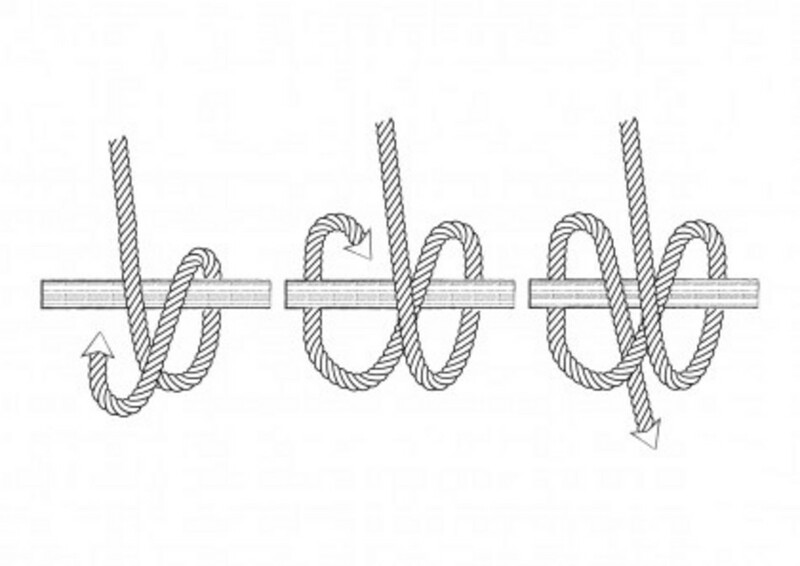 Step 3: Here's how to tie the knot. We will need to know the ceiling/beam height. 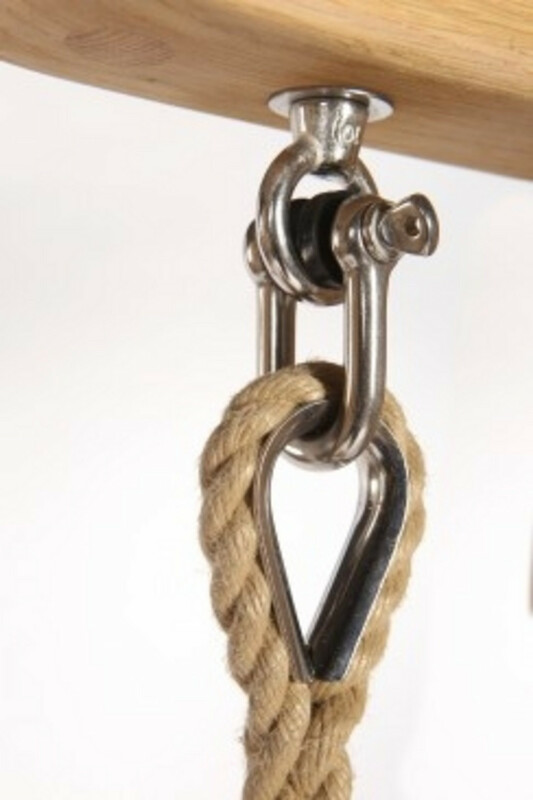 Made especially for Sitting Spiritually products, our d-shackles create a wonderfully smooth swinging experience. 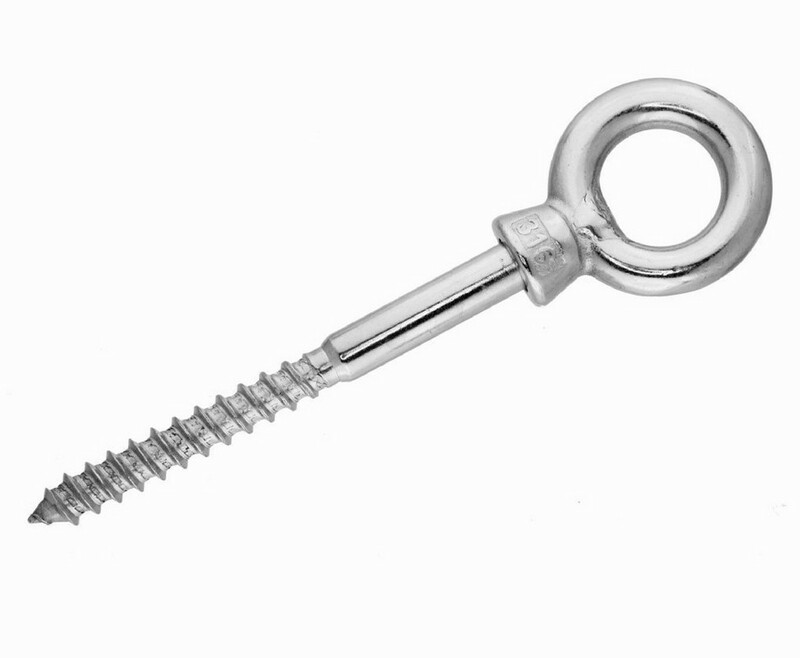 Our stainless steel eyebolts with a woodscrew thread are commonly used for hanging indoors and screwing in to an existing ceiling. 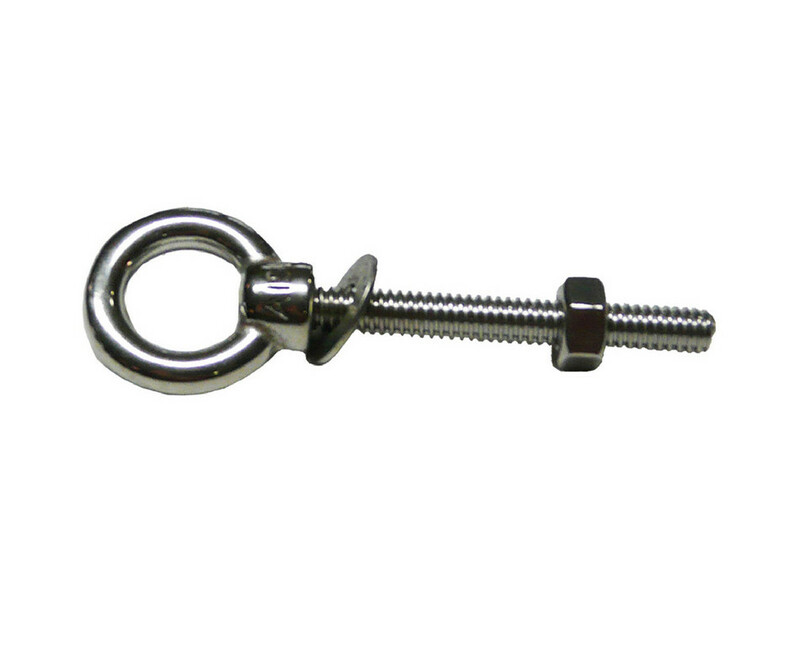 These eyebolts are specifically for hanging swing seats and rope swings on beams and come in 65mm, 200mm and 300mm.